Now that the fixed ropes are laid up to the summit, there should be lots of success stories from Manaslu in the next few days. 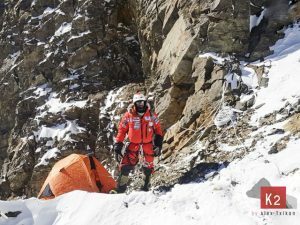 Almost 200 foreign mountaineers have been granted permits for this season to climb the eighth highest mountain in the world. 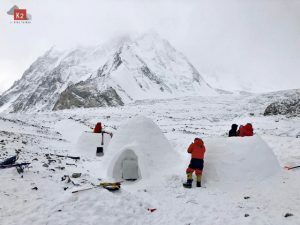 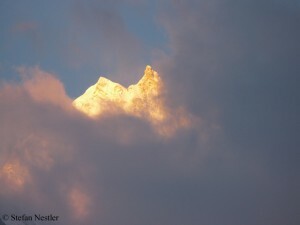 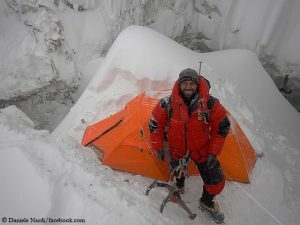 This continues the trend of recent years: Among the clients of commercial expeditions, Manaslu has turned into “Fall’s Everest” in terms of popularity.